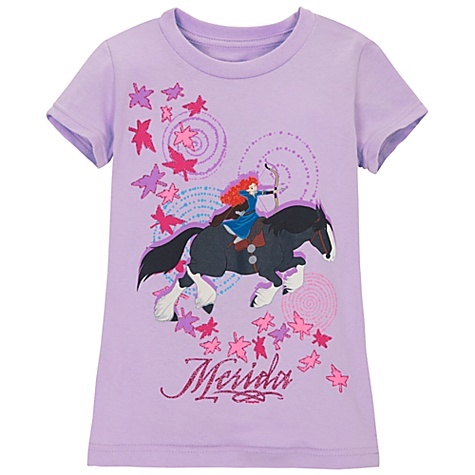 Yesterday, we launched a new column called Al’s Steal of the Day, meant to highlight great deals on Pixar related items. Today, we are launching yet another column – Pixar Extras! 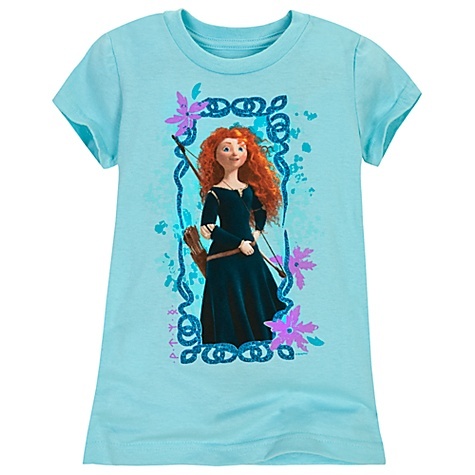 – set up to bring you bits of Pixar from around the web. It is a collection of Pixar-related artwork, products, and cool goodies that may not make make it into their own full-blown articles, but are too sweet to simply ignore. Check out this week’s edition of Pixar Extras! after the jump! 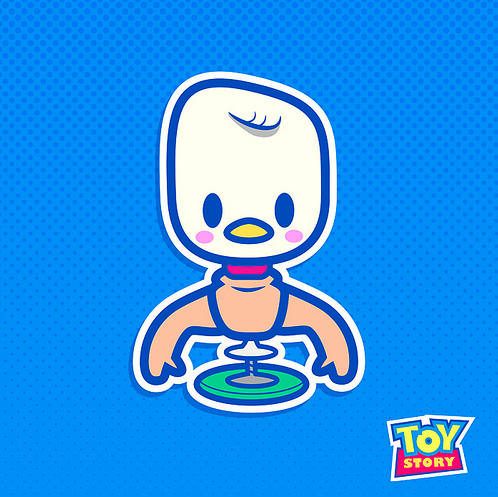 Pixar Times Art Director Jerrod Maruyama has put together a great piece spotlighting one of my favorite mutant toys from Toy Story – Ducky! 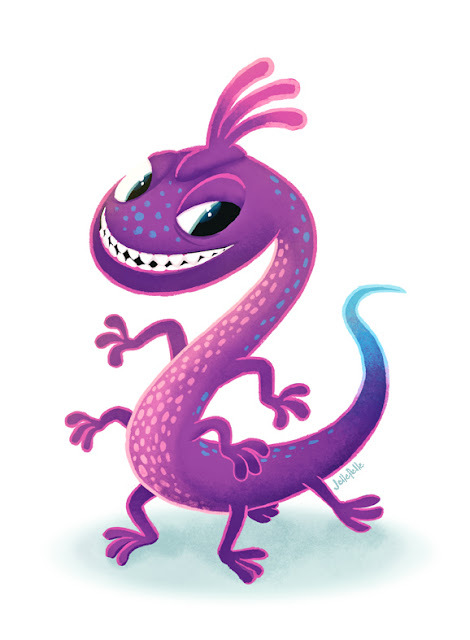 Artist Jelle Gijsberts did the above piece for Planet Pulp, featuring everyone’s favorite purple villain from Monsters, Inc. – Randall. 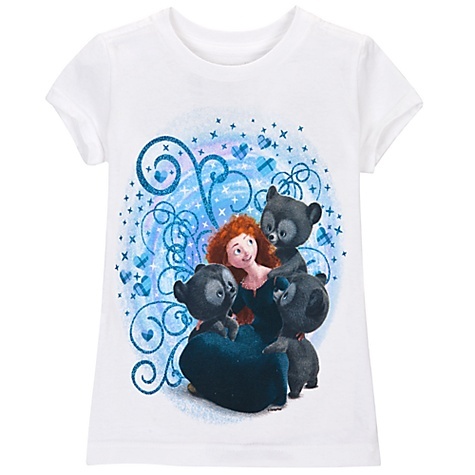 Above, three Brave tees for girls recently made their debut in Disney Stores and Disney Store Online. View them here. 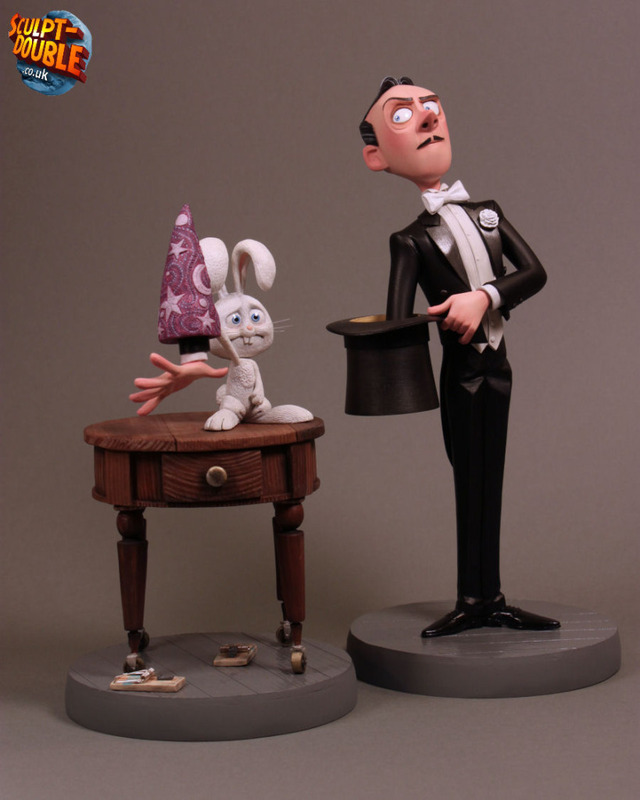 A scene from the Presto short was sculpted by Joshua Flynn to fantastic results. 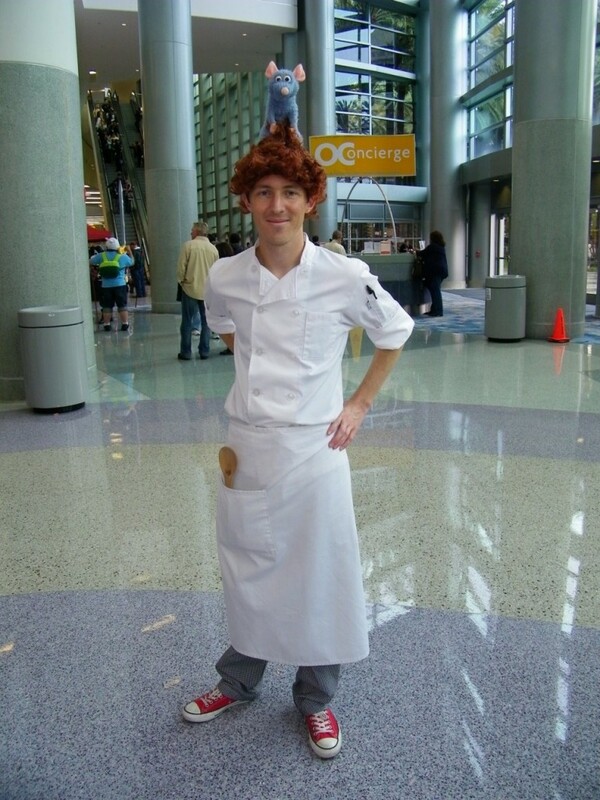 Mouse Info posted a WonderCon cosplayer decked out in a Linguini costume. Big Screen Animation is hosting a charity auction to benefit the Toronto Wildlife Centre, one of North America’s busiest wildlife rescue and rehabilitation facilities. 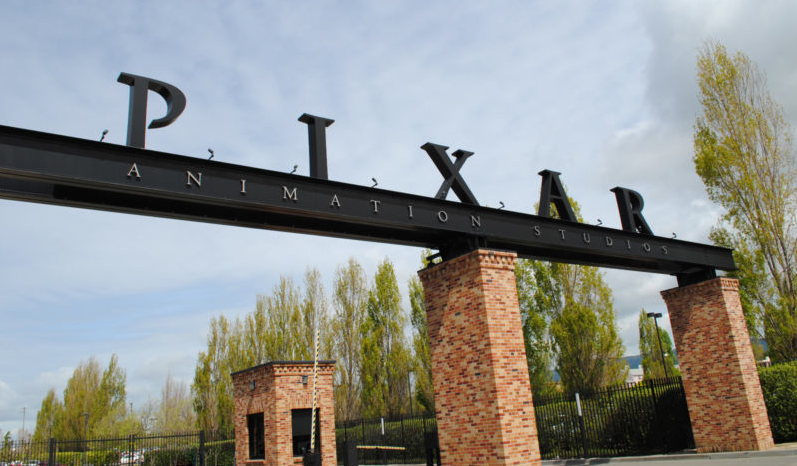 The star item of the auction is a private tour of Pixar Animation Studios in Emeryville for up to six people. If you have something you think would go great in Pixar Extras!, send a link over to samad[at]pixartimes[dot]com.